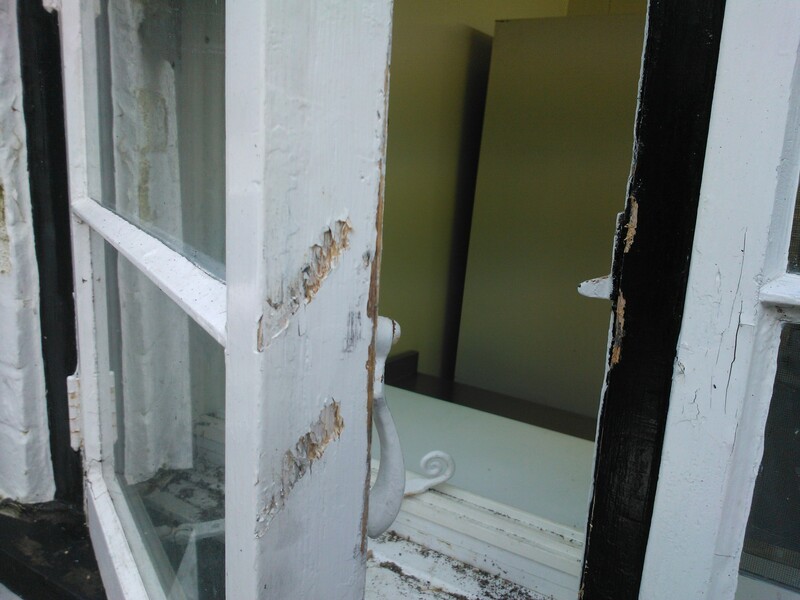 Burglars tried to break into the Black Swan via the rear window on the kitchen on Sunday night (19 January 2014). They managed to jemmy open the window, but disturbed the dog, who barked, which caused them to flee without taking anything. This break-in happened between 1.00am and 3.00am and if anyone noticed any non-Monxton people or cars at that time in the morning please let Mikael have any details by calling 710260. Although nothing was stolen it was reported to the police on Monday morning but they decided not to come out to the scene! This entry was posted in News, Parish Council and tagged Black Swan, News. Apart from rumours and tittle-tattle, does anyone know anything at all about the future of the Black Swan. It’s looking very derelict and uncared for, is this the last we shall see of our local pub after all these years? How very sad.